The GombitHotel is located in the medieval old town of Bergamo, right near the Gombito Tower dating back to XIII Century, from which it takes name. It has a strategic position, only 4 Km from the international airport of Orio al Serio and 40 minutes from important ski resorts. 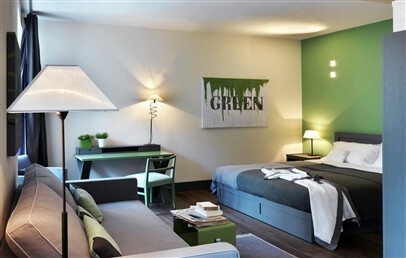 It is the first Design Hotel in the upper city and is the ideal destination for art and design lovers. GombitHotel is an experimental laboratory where young artists work together, maintaining a vivid atmosphere in the hotel by continuously exhibiting their latest work. The interior design, simple and basic design, has been created by Gio’ Pozzi, The guests can find galleries and museums not far from the Hotel; national and international events are also often organized in the nearby. The hotel staff is always at disposal for any kind of information and bookings. The concierge is happy to suggest places to visit and restaurants, to organize cultural and artistic excursions, shopping tours, wine and food tastings. Tourist tax – The municipality of Bergamo requires the payment of a tourist tax of € 3,50 per person/night for stays worth up to 130 euro per person; € 4,00 for stays worth over 130 euro per person or more. 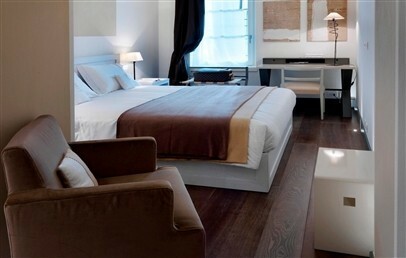 Comfortable non-smoking rooms with modern design furniture, all different from each other. 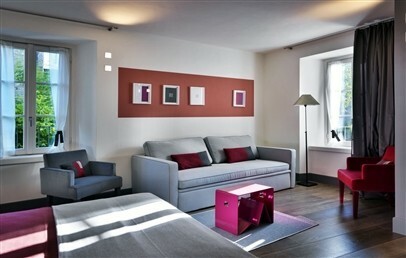 The Classic rooms have bathroom with shower and overlook the city or the courtyard. 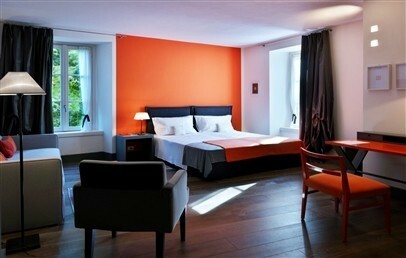 Comfortable and bright non-smoking rooms with modern design furniture, all different from each other. 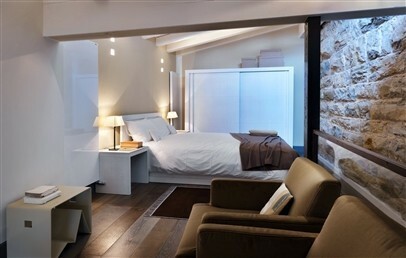 The Superior rooms have bathroom with shower or bathtub and overlook the city. 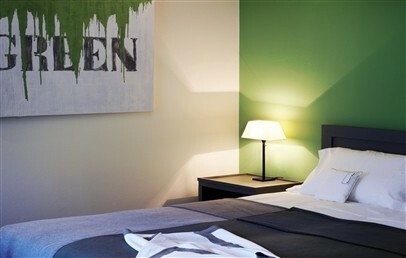 Comfortable and bright non-smoking rooms with modern design furniture, all different from each other. 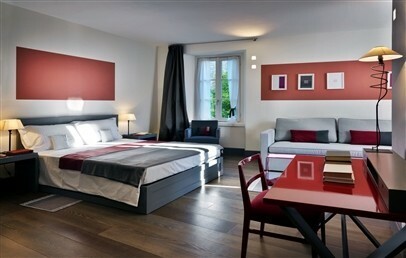 The Deluxe rooms have bathroom with shower and overlook the city. 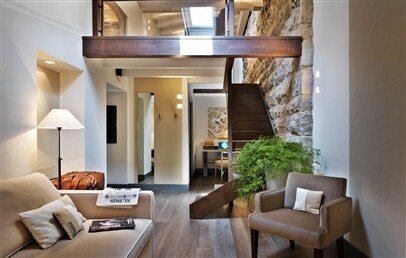 Spacious non-smoking Suites on 2 levels, with separated living room. They have with modern design furniture and are different from each other. The Suites have bathroom with shower or bathtub (one of the Suites has 2 bathrooms with shower and bathtub) and overlook the city.